If you live in another country and are looking to buy property in Nova Scotia, we are here to help. When you're buying property outside of your country, you require professional assistance to ensure that the purchase is conducted smoothly and your best interests are looked after. 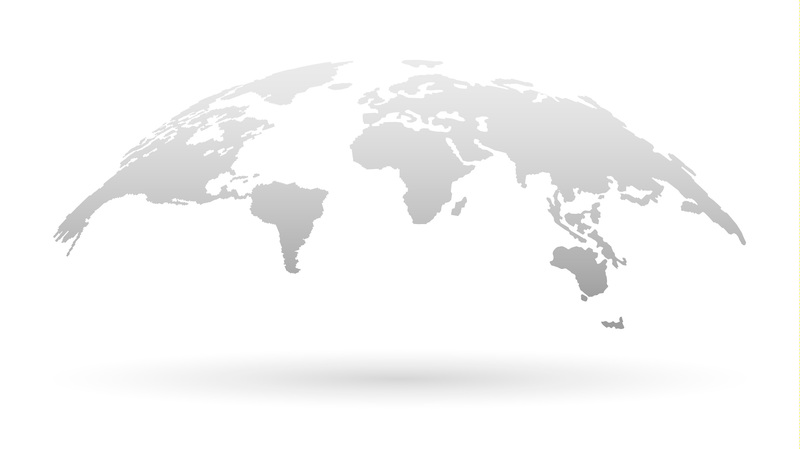 We offer competent representation in international real estate transactions. Despite what you may have heard, you do not need to hold a Canadian bank account to purchase a house in Canada. Instead, you can transfer the necessary funds into your lawyers trust account and they disperse the money on your behalf. As long as you are not obtaining a mortgage, you will not be required to sign any original documents. Therefore all correspondence between you, I and the lawyer can be handled electronically. This makes the entire process extremely convenient an easy to accomplish. When you buy a house as a non-resident of Canada, there are no financial implications until you sell the property. At that time, any capital gains you have made on the property would be taxable at 25%. I.e if you bought a house for $150,000 and then sold it for $200,000 without incurring any renovation expenses, you would be taxed 25% of the $50,000 profit. People around the world are choosing to invest in Nova Scotia. Real estate in Halifax and the surrounding areas is still affordable in comparison to other cities across the country. Halifax is a growing central hub with rugged coastline, beaches, world class vineyards and amazing scenery on its doorstep. A perfect blend of urban convenience and picturesque natural vistas. The Halifax Regional Municipality is anticipated to add 18,000 housing units to the Halifax / Dartmouth down town cores by 2030. The city is in the middle of a massive redevelopment plan which will look to accommodate this growth while simplifying the approval of new projects. We have a state of the art convention center that offers the perfect platform to showcase Nova Scotia’s hospitality to the world. Simply put, Halifax is arriving on the world stage as the place to be – a perfect blend of urban living and natural beauty, shouldering miles of majestic ocean shoreline. We know that moving to a new city can feel like a fairly daunting task. Our HaliPad Real Estate representatives do their best to ensure your transition to the Halifax area is as easy as possible. 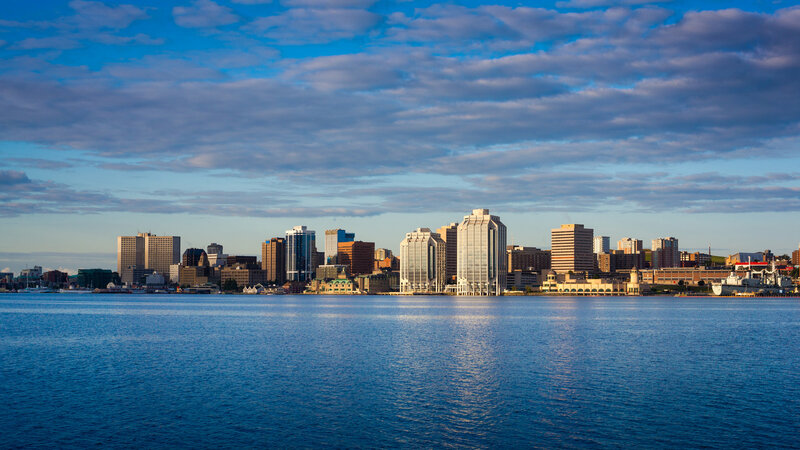 If you are planning a trip to Halifax, we will gladly show you around our great city and all it has to offer. You’ll find information below about how to plan a house hunting trip as well as links to some of our favourite Halifax restaurants, activities and places to stay. We specialize in house hunting trips for our clients. You generally won’t have a great deal of time to view homes on your visits to Halifax so it is important we make the most of it. We arrange an over the phone consultation prior to you planning your trip. That way, we’ll have a good idea of what type of home you’ll be looking to view upon your arrival. Once we know your schedule, we’ll be able to arrange showing appointments that will give you an in-depth overview of the market. You won’t have to worry about scheduling showings with multiple different Realtors. Instead, you’ll be able to focus on seeing as many different areas and houses as possible while we take care of the rest. We understand the importance of your time and the huge decision you are taking to move. With that in mind, we guarantee that you will leave the Halifax area with all the information you need to feel confident in your next steps. Where will you put your feet up at the end of the day? Halifax is full of great hotels and Airbnbs, but here are some of our favorite picks for you! Historic Rectory – This home is located centrally and includes parking, kitchen and laundry! Victorian Home Downtown – Beauty location in the south end of the peninsula where you can easily walk to the famous farmers market or the public gardens. The Prince George Hotel – One of our personal favourites as they go out of their way to ensure you’re very comfortable during your stay. Plus, it’s home to one of the best rated restaurants in town, Gio. The Halliburton – A hotel room where you can curl up to your own wood fireplace! Get ready to eat; Halifax is chock full of amazing places to dine! Here are some of the places we love. The Press Gang – No visit to Halifax is complete without a relaxing evening in this charming restaurant and oyster bar! Gahan House – Enjoy the in-house craft beers while overlooking the beautiful Halifax Harbour. The Bicycle Thief – A favorite among Haligonians and tourists alike. Dining here will make you feel like a local in no time! Sushi Nami Royale – You must try the Rock N’ Roll lobster sushi! That’s Nova Scotian! Besides looking at the incredible variety of real estate options available to you, you’ll also want to have some fun exploring! NS Wine Tour – The Annapolis Valley wine region is starting to get recognition on the world stage and it makes for a perfect day trip from the city! Lots to explore and lots to excite your taste buds! Whale Watching Boat Tour – Halifax is an urban playground surrounded by such amazing natural beauty. One of the best ways to see that natural beauty is on a coastal boat tour and hey, any day you get to feel the splash of a whale cresting in the Atlantic is a pretty good day! Cape Breton Island Golfing – World-class golfing is at your doorstep in Nova Scotia as well! Whether you take a scenic drive on the Cabot Trail or swing the nine iron, you’ll be sure to fall in love with the island that is only a few hour’s drive from Halifax. Halifax Historical and Cultural Tour – You’ve been on city tours before, but we’re willing to bet you haven’t done one from an amphibious vehicle yet! Here is your opportunity to learn all about the beautiful city from land and sea (and have an awful lot of fun while doing it)! Next Step, contact us to let us know the details of your trip and we'll ensure we make the most of your time.